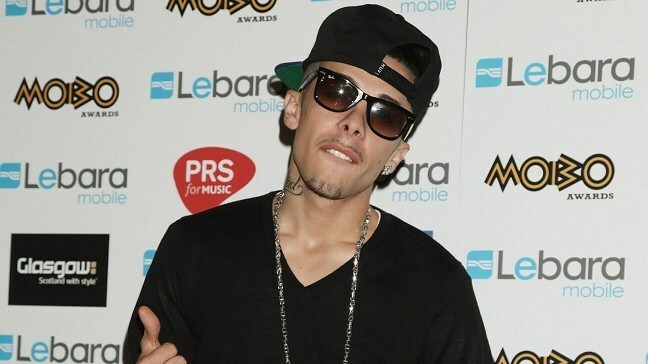 N-Dubz star Dappy reckons he could give bandmate Tulisa Contostavlos' protegees Little Mix a number one hit. But the rapper, 24, told the Star that cousin Tulisa won't introduce him to the band, who were crowned winners of the talent show earlier this month. Dappy joked: "I like Little Mix but I haven't met them yet. They are very pretty, so they don't let me get close to them." "I would like to give them a hit, though. I gave myself a number one. Why not give them one too?" Dappy has just completed his first solo tour and revealed his best moment was "the fact that Tulisa won X Factor in the middle of it". Rock superstars U2 had the highest-earning tour of the year, according to new figures. Annie Lennox has described Lady Gaga as "just pop" and said her startling image didn't move her like Adele's music. Tulisa Contostavlos is set to tell all in her first autobiography. Mitch Winehouse has vowed to cherish festive memories of daughter Amy as he spends his first Christmas without her. Sir Paul McCartney has confessed he always gets a kick out of seeing celebrities in the audience at his shows. The Government is to waive VAT on sales of the Military Wives' Christmas single. Footage of David Bowie on Top Of The Pops thought to have been lost forever is to be screened for the first time in almost 40 years. A doctor treating George Michael in Vienna says the British pop star is "doing well" as he recovers from pneumonia, but cannot say if he will be able to spend Christmas at home. X Factor rejects JLS and Olly Murs have been unveiled as the hardest working men in showbiz.